Everyone deserves affordable and flexible healthcare. We represent all of the carriers in South Carolina. From health savings plans to low copays - We do the shopping for you! Get enrolled in 10 minutes or less! 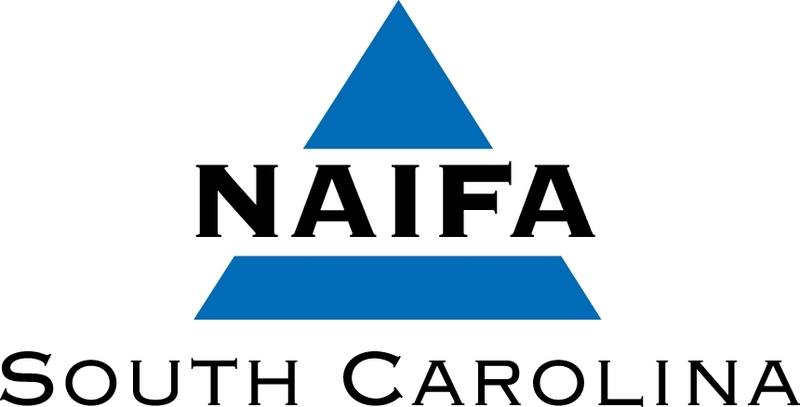 Head Financial represents all major medical carriers in South Carolina. As independent consultants, we research the marketplace to provide your company with the quality coverage at an affordable price. A comprehensive benefits package is a powerful magent for attracting the best employees. Let Head Financial expand your benefit offering at little or no cost to you. Long Term Care Insurance may be your best option if you develop a chronic illness or disability and can no longer care for yourself. Head Financial can help you protect your family and assets. Welcome to Head Financial Group, Inc.
Head Financial Group, Inc. is a full service insurance and financial services agency. As an independent agency we are able to focus on the needs of our clients. We constantly search providers for new products and services so we can determine which are the most appropriate for your situation. Everyone deserves flexible health care and life protection. We represent over 100 companies and offer a wide range of options. From health savings plans to term life insurance – We do the shopping for you!